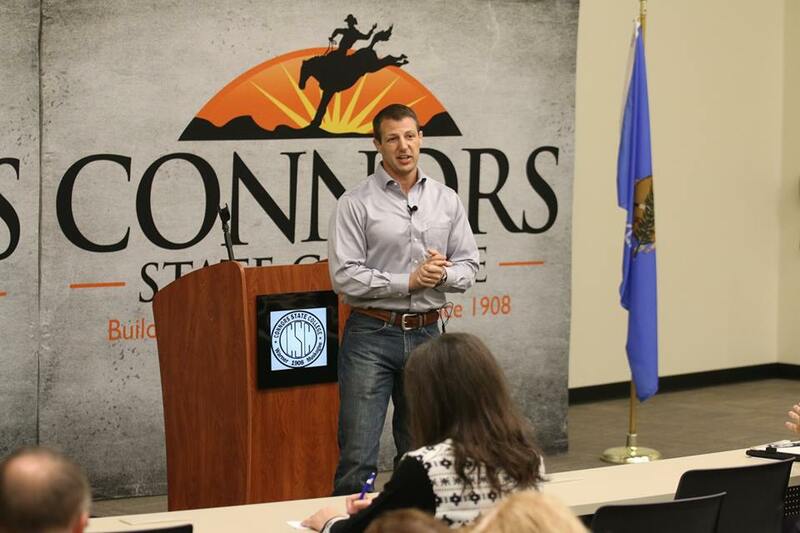 Connors State College is a fully accredited two year college with campuses in Warner and Muskogee Oklahoma. 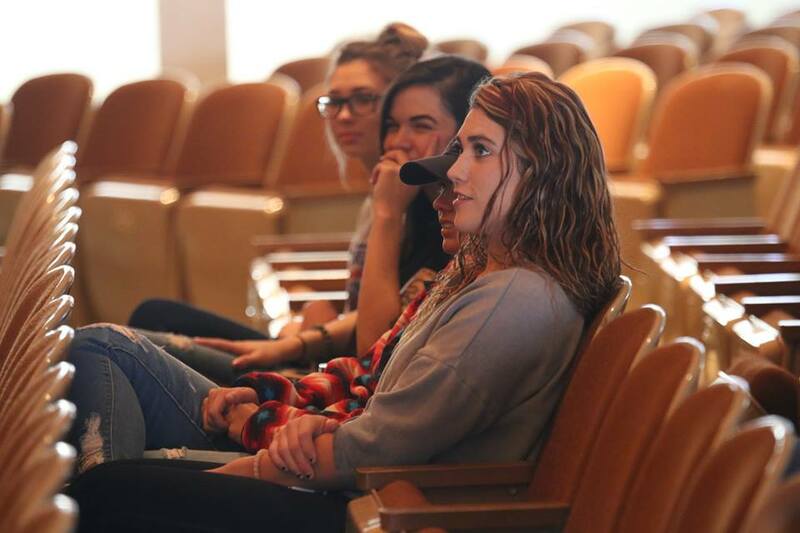 We offer Associate of Arts, Associate of Science, and Associate of Applied Science degrees. 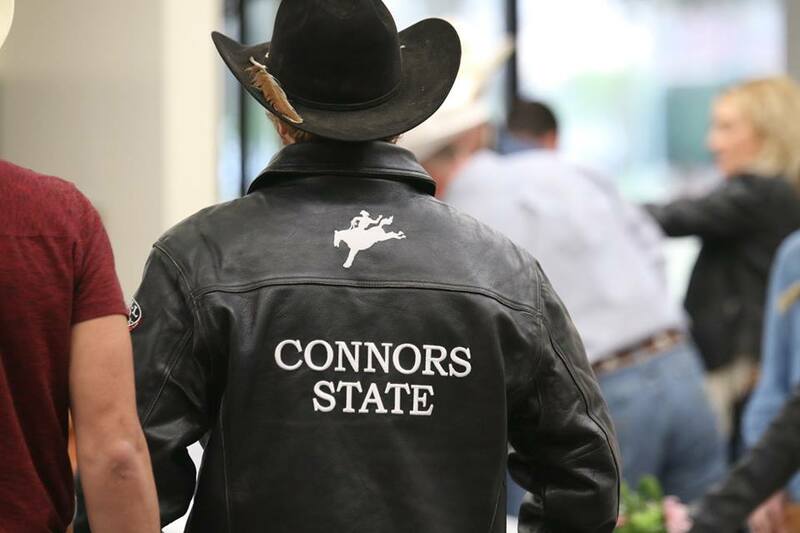 With our core values in mind, Connors State College aspires to do three things in our second century. First, we seek to develop degrees and activities that will connect our students with their future. Second, we will do all we can to provide facilities and resources that give our students the confidence they need to think for themselves in any situation. Finally, and most importantly, we will surround our students with people who care as much about their success as they do. As we have recounted our history, that is where our greatest strength has been, and will always be, our focus on people. The manner in which we achieve excellence is directly linked to our mission of building futures one at a time. By valuing each individual, we are poised to become a national leader in higher education. Click on the infographic to the right to enlarge.